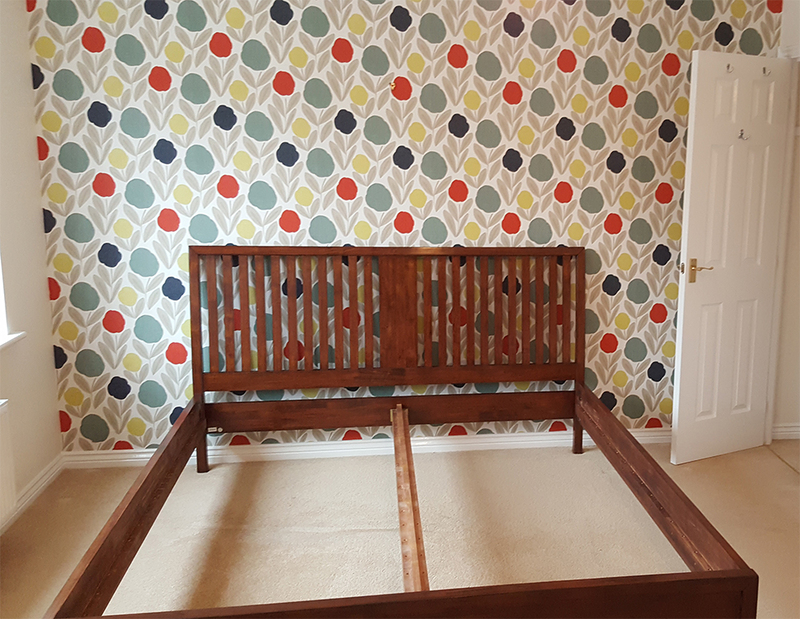 A bright and fresh new look for this bedroom in Benhall. 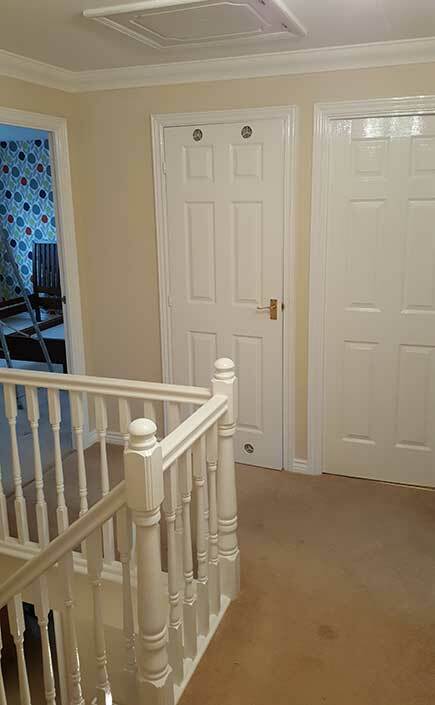 In the master bedroom we wallpapered a feature wall and painted walls, ceiling and woodwork. 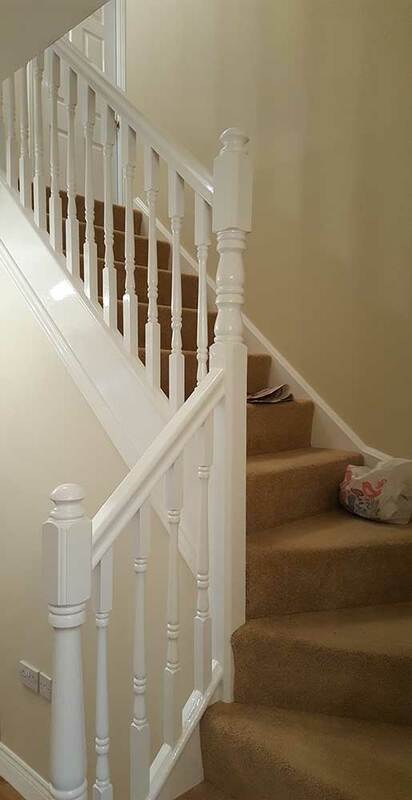 The hallway had a lovely freshen up with repaint to the walls, stairs and landing. 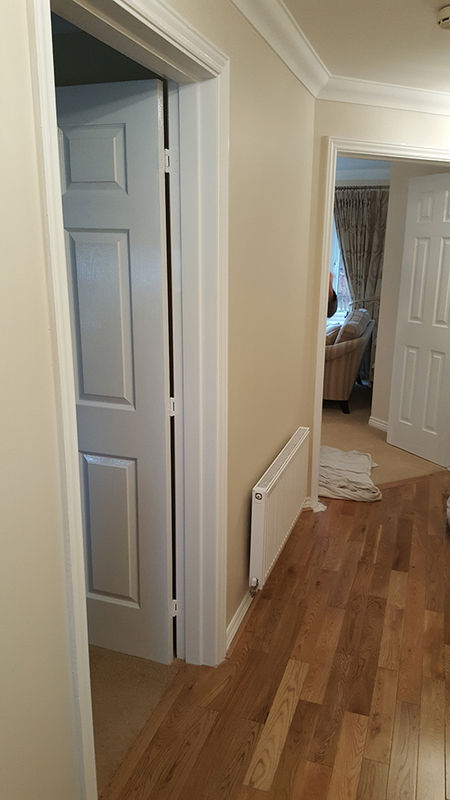 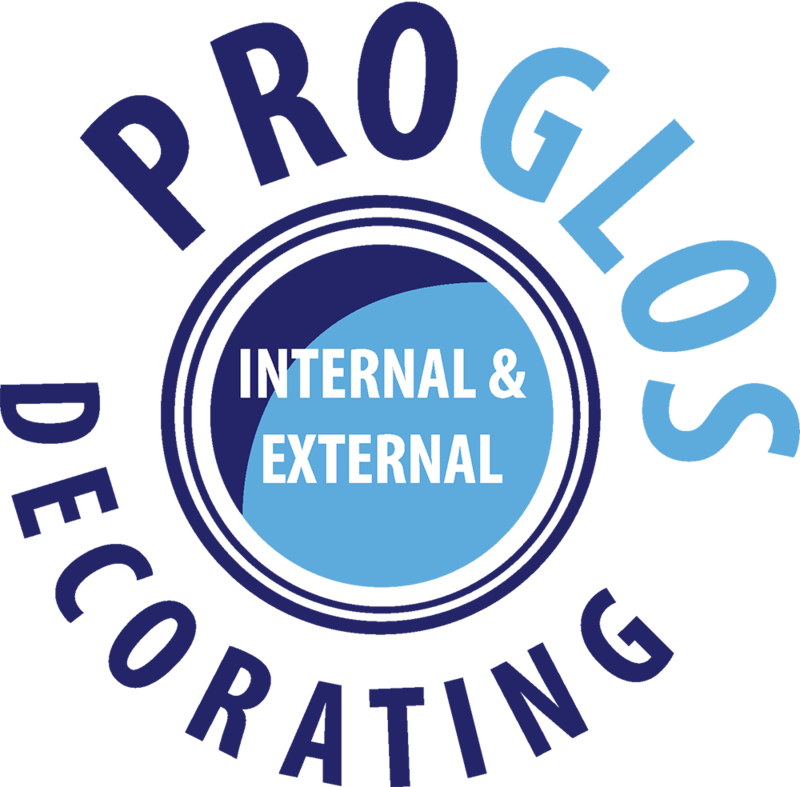 We also painted the woodwork to include coving, doors and skirting.